Americans love their holidays, if there’s a day to celebrate you can guarantee we will take full advantage of it. However, Father’s Day is more relaxed and low-key. As many say, it’s the “dads’ day.” Aside from the brunches, gift exchanges, and cookouts, it’s really all about what “he” wants to do. For one day the world revolves around him. You could say it’s like having a second birthday. Going back to history class, Father’s Day did not become an official holiday until 1966 when President Lyndon B. Johnson issued the first presidential proclamation honoring fathers, designing the third Sunday in June as Father’s Day. Six years later, the day was made a permanent national holiday by President Richard Nixon who signed it into law in 1972. The idea on the other hand came from a girl by the name of Sonora Dodd who was raised by her father after her mother had passed away. According to the Library of Congress, while listening to a sermon at Church on Mother’s Day, she thought about all her father had done for her and her five siblings, and decided fathers should have a day of their own. Sonora decided since her father’s birthday was in June that it would be celebrated that month. Long story short, if there’s a mother’s day you can’t leave out the father! 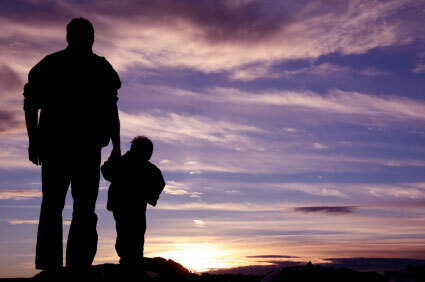 South Africa – Just like the United States, Father’s Day in South Africa is celebrated on the third Sunday of June. On this day, South Africans also express their love for their father. As a tradition, children will present gifts such as flowers, candy, cards, ties, and other apparel items. According to the African Business blog, it is widely known for people to have picnics during the day or go fishing for a dinner spread that night. DID YOU KNOW! 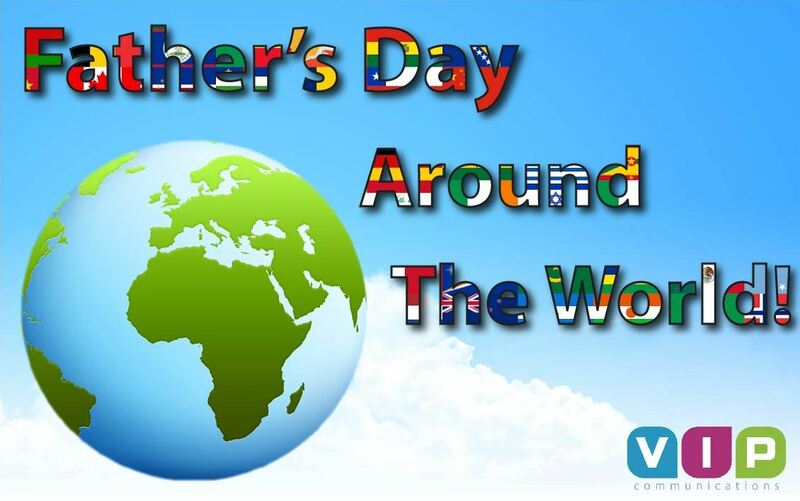 – Most countries do not recognize Father’s Day as a public holiday. 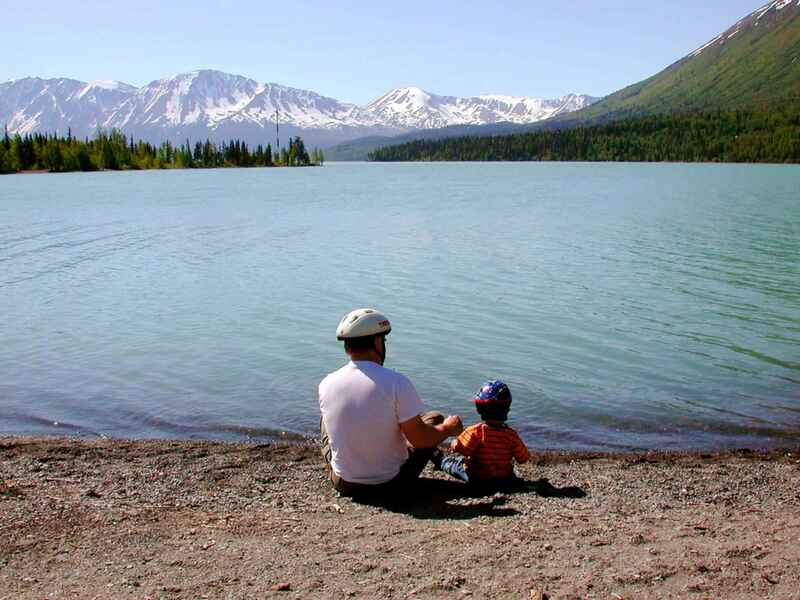 Canada – Since the tradition of Father’s Day spread from the United States to our neighbors across the border, Canada also celebrates Father’s Day on the third Sunday in June. It is a day dedicated to recognizing and expressing gratitude to their father. Filled with gifts, candy, and cards it is celebrated very similar. However there is one major difference! As written in a Canadian blog post about Father’s Day, Canadians wear roses to convey the message of appreciation for their father. If the person is wearing a red rose it symbolizes the person’s father is alive. In contrast, if the person is wearing a white rose that means that the person’s father has passed away. Germany- In this country of beer and bratwursts, Father’s Day is a highly celebrated holiday. Not only is it a day of heavy drinking but it will be sure to leave your head pounding the next morning. According to Spiegel Online International, Father’s Day (Vatertag or Männertag) meaning “men’s day” or “gentlemen’s day” is celebrated on the Thursday forty days after Easter (Ascension Day). The day is full of beer, food, family, and wagons. Yes… wagons. It is tradition in Germany for groups of men to do a hiking tour with one or more wagons pulled by manpower. The wagons contain wine, beer, and regional food. The whole day consists of drinking, eating, and dancing. Beer gardens and local restaurants also remain highly popular on this day. Nonetheless, no matter the country, day, or tradition, Father’s Day is a way to honor and show love towards the father figure in a person’s life. How will you spend it?